gem is package manager for Ruby. To execure a system command on a server, use PHP exec function. On a site running Magento 1.9, user login is not working on Google Chrome. 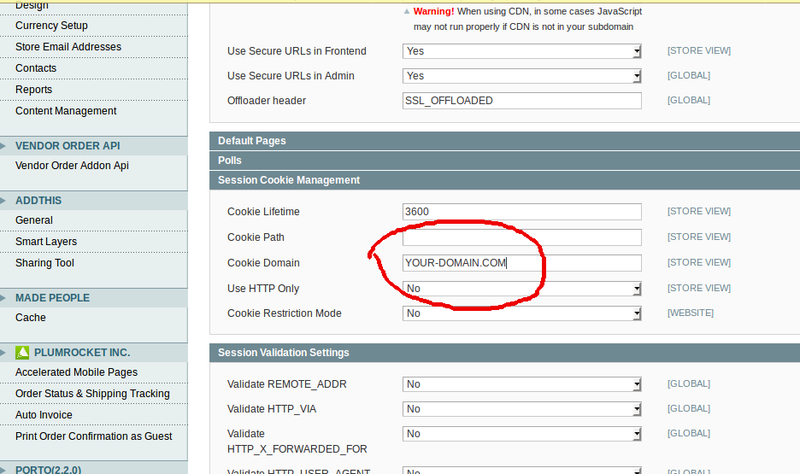 Put your domain name in “Cookie Domain” text box and click Save Config. This is because MariaDB use different UTF8 format. here is how my file look like after editing.